Find a strong and cost effective beginners sax! 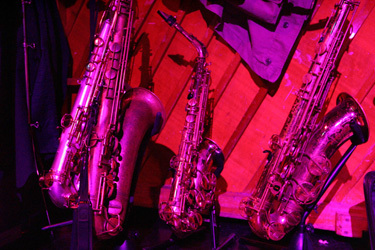 If you can play, then test out each sax and/or simply go with your natural instinct. Remember the opening seconds, minutes, hours spent playing your new dream machine can really colour your saxophone experience. 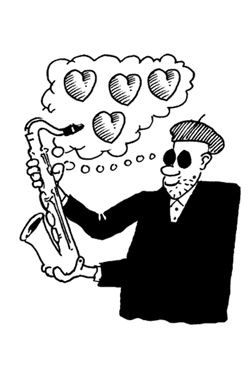 Buying a saxophone is an intensely personal choice. 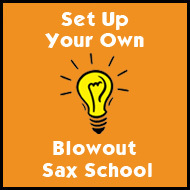 The Blowout Sax 13 Golden Rules to check when buying a second hand sax …. When you look at a sax ~ make sure it’s got a crook (or neck)!! Believe you me, it has happened!! To check the weight, take a good sturdy Neotech sling ..make sure it isn’t too heavy….vintage saxophones can be wonderfully weighty and will in time give you neck and right thumb ache. Look at the pillars… are the keys attached to the body… and has any key been re-soldered? Look at the levers too..
Look at the keywork, and the finger spaces especially the stretch towards bottom Bb..the petal key arrangements of bottom B, bottom C# and Bottom Bb are always different. All Keys work in groups of 3 or 4..Press them they all should move. Look down the main body against the light...look at the tone holes and check for little and big dents. This can be the decider….re-pads can be very expensive...so check the pads are clay coloured with the metal ring in the middle...no metal ring on very old sax pads would require a major re-pad. When you test it put a decent mouthpiece and a blown in reed on it. Check springs, screws and the guards are firmly on. Check the octave key mechanism and thumb rest. 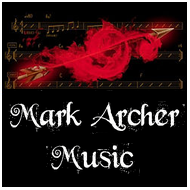 Don’t worry too much about lacquer….there is a theory that the less the lacquer the darker the sound. Blow it with a good mouthpiece and a beginners Yamaha mouthpiece. There are three areas to investigate when looking for your dream sax. 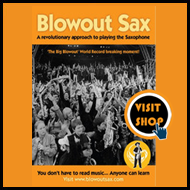 In the following sections is the comprehensive coverage of our recommended models that are beginners, professional and vintage saxophones.